Check out this music video from Bella Alubo – Aiya out now! Beautiful singer Bella Alubo premieres the colourful video to her earlier released tune ‘Aiya‘. Bella chronicles her love story on the track. Earlier it was reported that Bella Alubo has also parted ways with Tinny Entertainment like YCee. The visual was directed by Director Kay. 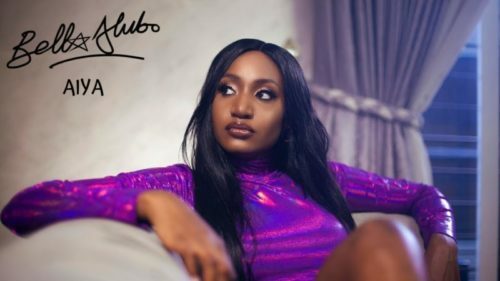 Watch Bella Alubo – Aiya video below. Enjoy!